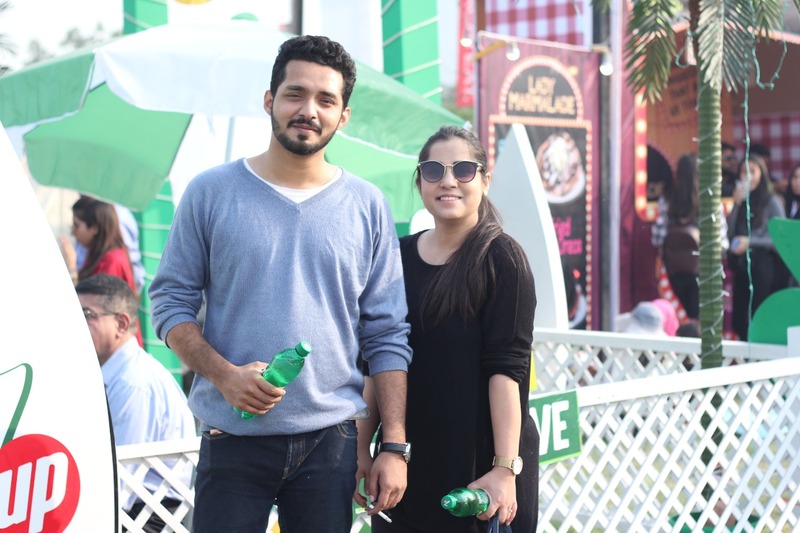 7Up Karachi Eat Just Beat All Other Eat Festivals With Its Turnout! You know you are a true foodie when one thing about Karachi Eat Food Festival really excites you! It’s no secret that Karachites love to celebrate, eat and party! The 3-day event of Karachi Eat Food Festival 2018 is another reason to party for us. The eclectic cuisine and eateries all combined under one roof to help us explore our taste buds. And where there is food there is 7Up! A beverage that is adored by foodies all around and bringing us joyful food festivals throughout the year. The famous 7Up blends were also the highlight of the show! People rushed to the 7Up stall to try out the refreshing drinks as a side with the scrumptious food! 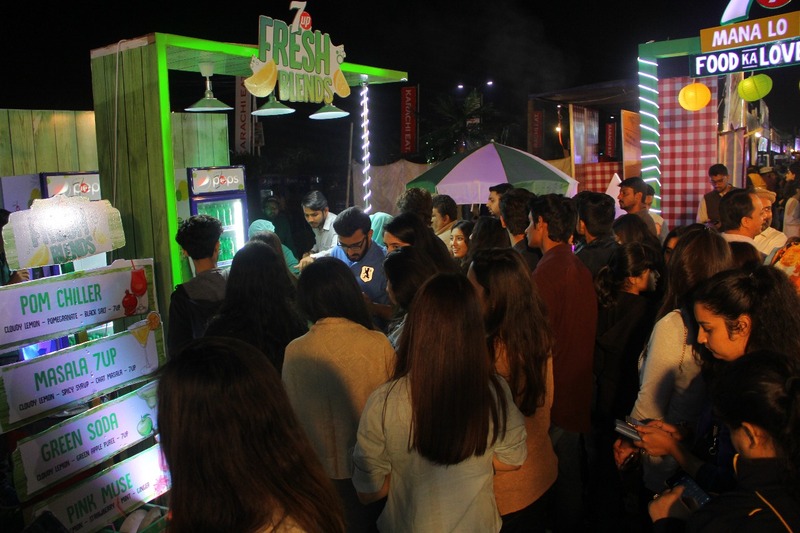 Be it the zesty masala 7Up or the tropical pom chiller, the refreshing fresh blends had us going throughout the event. Arguably, the best thing about Karachi Eat Food Festival Day 2 has to be Atif Aslam’s concert! Fans absolutely geared up to witness a thrilling performance on a chilly night. Plus! Watch out for Day 3 because The melodious Asim Azhar is set to rock Karachiites with his a brilliant performance. We are sure he will keep the audience on their happy-weekend vibes. 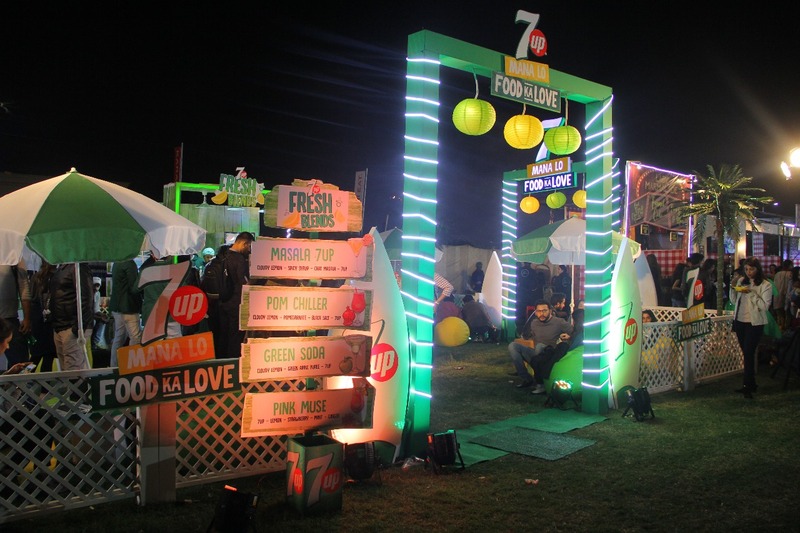 Meanwhile, if you haven’t checked out the 7Up stall yet, you know you are absolutely missing out on a lot of good things. We actually can’t wait for another Eat festival because where there are food and 7Up, there’s life! A Brand Just Found a Bunch of Knockouts in Pakistan with a Chance for Them to Meet Someone Special!